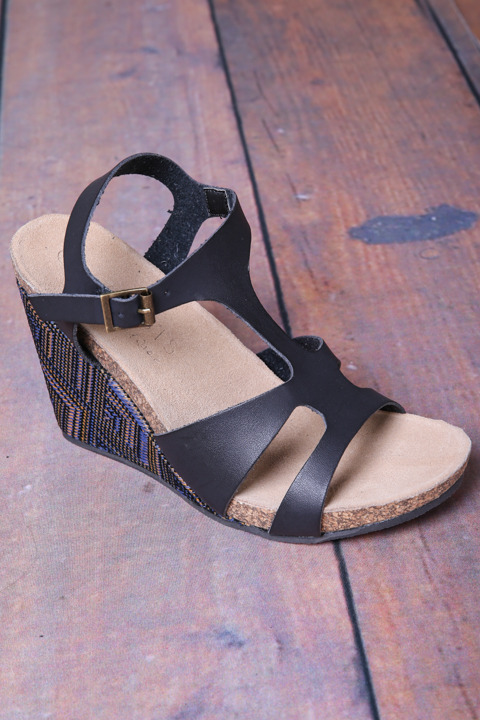 The Metro wedge by Matisse Footwear has a gorgeous indigo and mustard woven heel that is perfect for showing off those freshly painted toes. 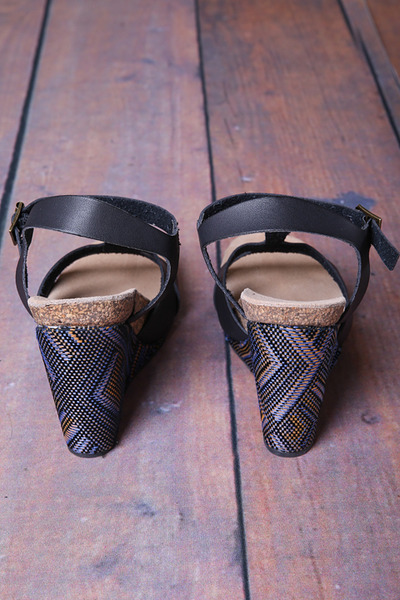 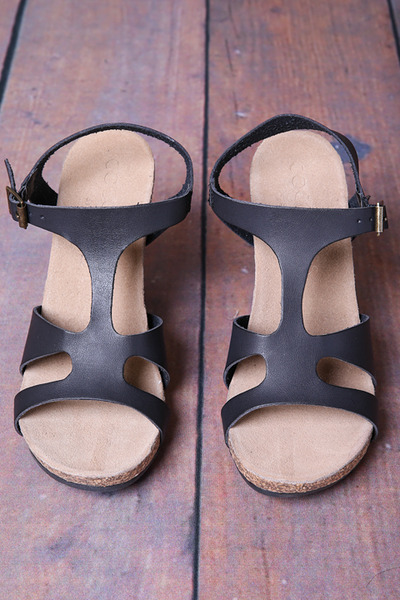 The contoured cork sole makes this wedge even more comfy and easy to wear. 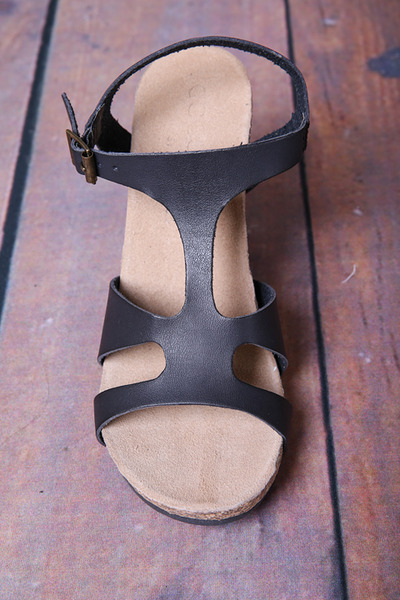 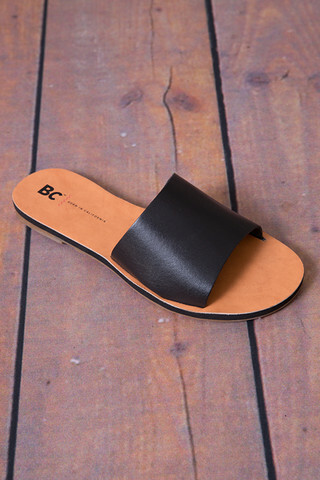 The side brass buckle brings together this black faux ankle strap.